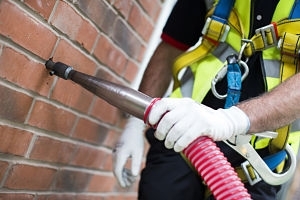 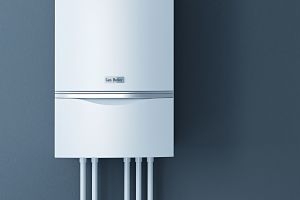 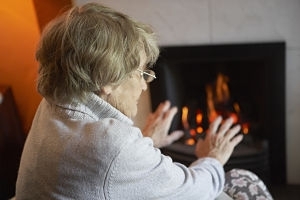 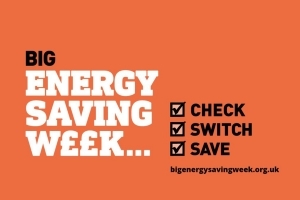 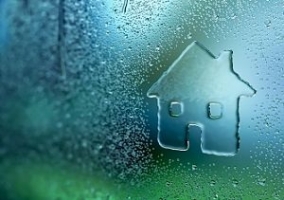 Fuel Poverty Awareness Day is a national campaign aimed at raising awareness of the health problems caused by living in cold, damp homes. 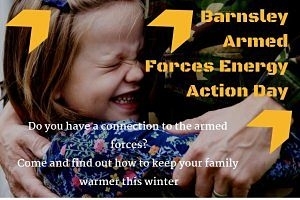 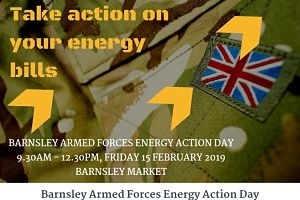 Barnsley Council is proud to announce their Barnsley Armed Forces Energy Action Day. 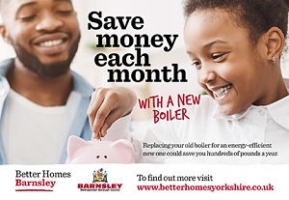 The Better Homes Yorkshire team will be at the Hudawi Centre on Great Northern Street in Huddersfield on Thursday 24th January for a community event organised by Kirklees Council.